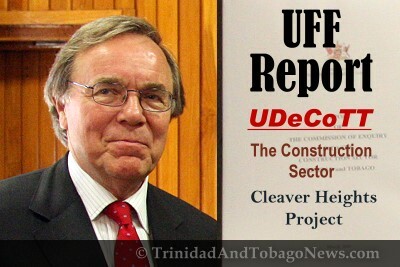 Published on April 4, 2010 in COP, General T&T, PNM, Politics, UDeCOTT and UNC. 2 Comments Tags: Basdeo Panday, Patrick Manning, Politics, Raffique Shah, T&T Govt. THE past two weekends were rather unusual ones. Easter weekend started off last Thursday with Holy Thursday, which was also April Fools’ Day. On Good Friday, while practising Christians solemnly commemorated Christ’s crucifixion, many citizens were beating up on ‘bobolees’.